Here are some of the most important orienteering tips you will ever read, written up by Paul Pruzina. Click on a link to read the tip. And…here are some of my (Geoffrey Collins) experiences, thoughts and suggestions about not getting lost once you are within the control circle. I’m from Harmony Hill Primary. We’re interested in letting our children take part in some junior orienteering activities next year (May/June preferably). They’re P6 (10 years old). I did something a few years ago in Armagh and it was excellent. 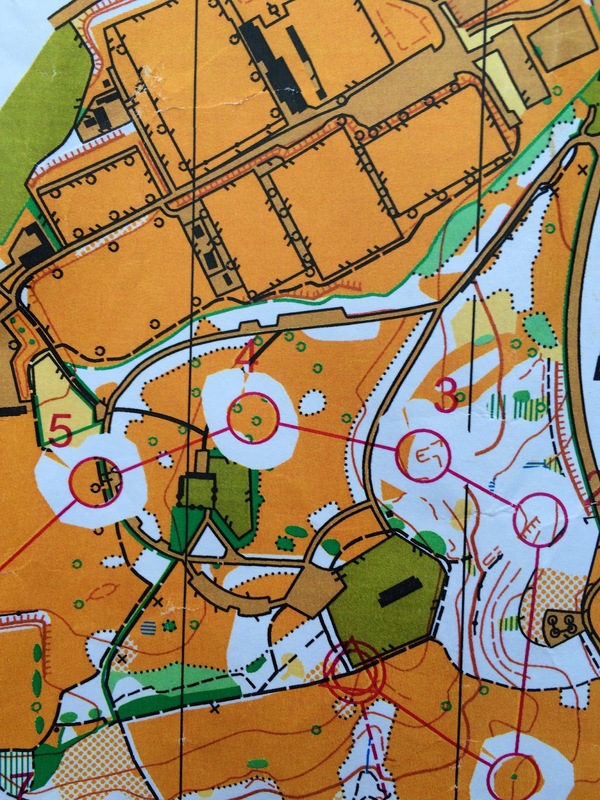 In May and June LVO host a series of parkland orienteering events on Wednesday evenings. They will appear with more detail on our events list nearer the time. They are a gentle introduction to orienteering. I’ll also forward your enquiry to the NI Orienteering Association.